Get ready to have some fun! 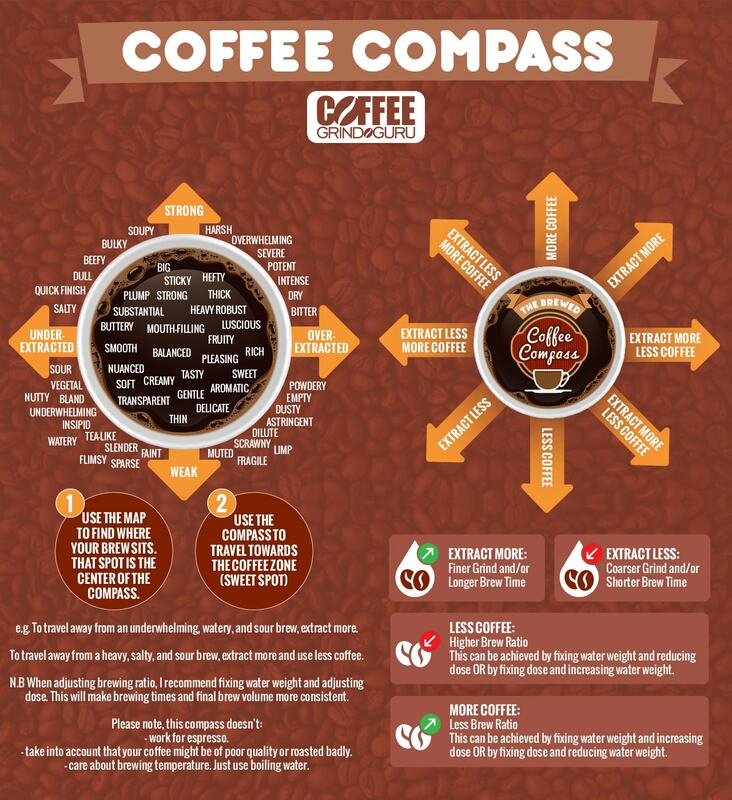 The coffee compass is like a game of Monopoly: let it send you off in the right direction by taking a spin with the compass wheel in the upper, right-hand corner! See? It’s just that simple and just that fun! 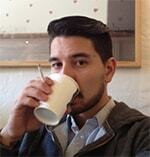 So, go have a play and let us know what you think about your drink!